Bauman Water Softeners is your local, family owned solution for water treatment. 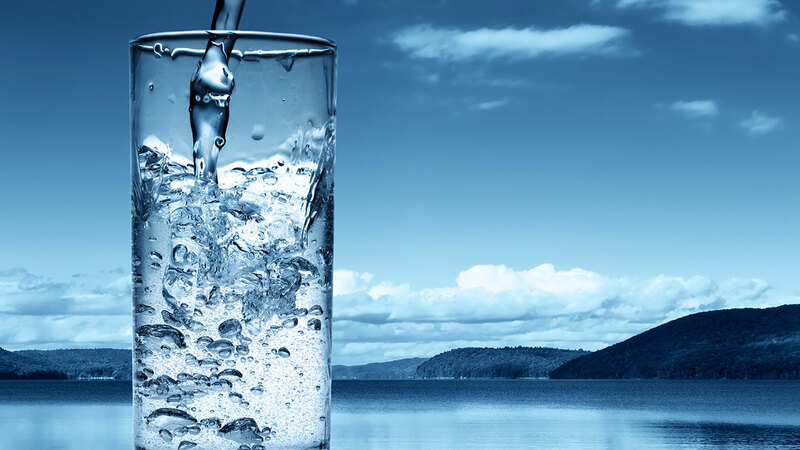 With over 30 years of experience, Bauman Water Softeners offers personalized solutions for all your water treatment needs. Our products include water softeners, filters, reverse osmosis systems, and UV lights just to name a few. We also offer salt delivery and service all brands of water softeners. We know the importance of quality advice, solutions and great prices and that is what we look forward to offering our customers every day. We beat all competitors prices! Are you concerned about the quality of your water? Feel like the quote your were given by another company is high? Not getting the type of service you expect from your current water treatment provider? We want to hear from you. Give us a call today at 573-701-0731.